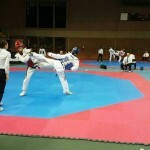 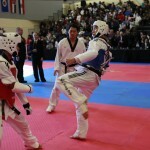 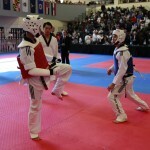 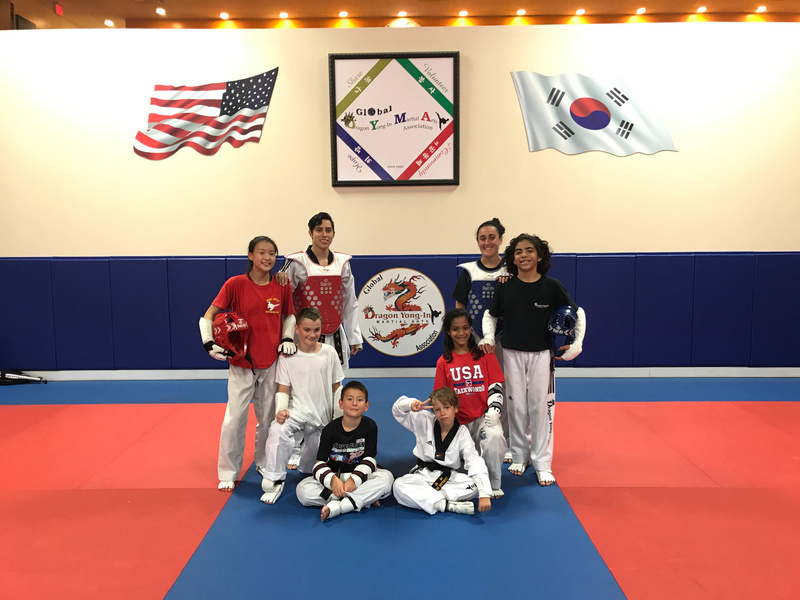 The sparring team offered at Dragon Yong-in Martial Arts emphasizes sparring on a competition-style level. 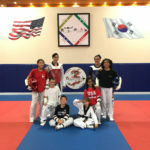 There are team tryouts held at the beginning of each term, and only members who pass tryouts are permitted to join the team. 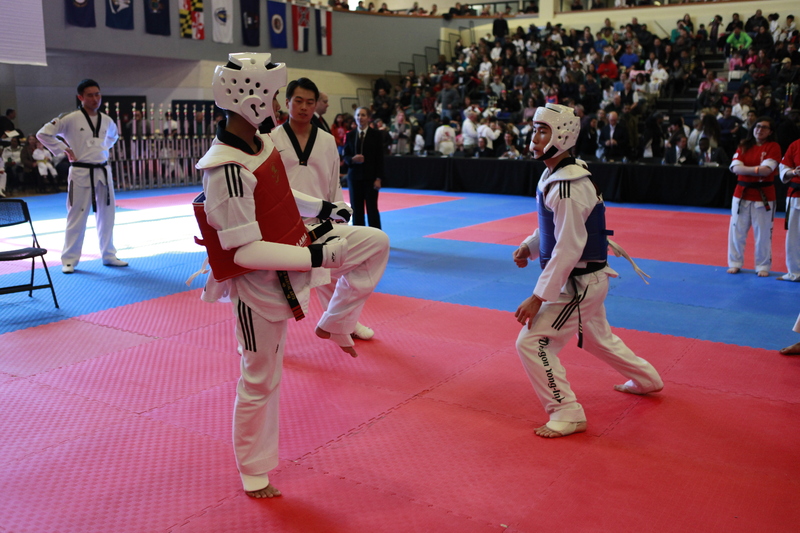 Once on the team, members are trained to spar on a more advanced level. 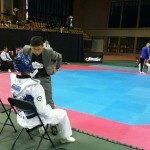 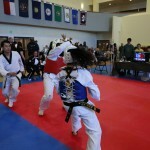 Not only do members learn new, advanced techniques; but they are trained to adapt to the specific rule set to each tournament for which they are training (i.e. 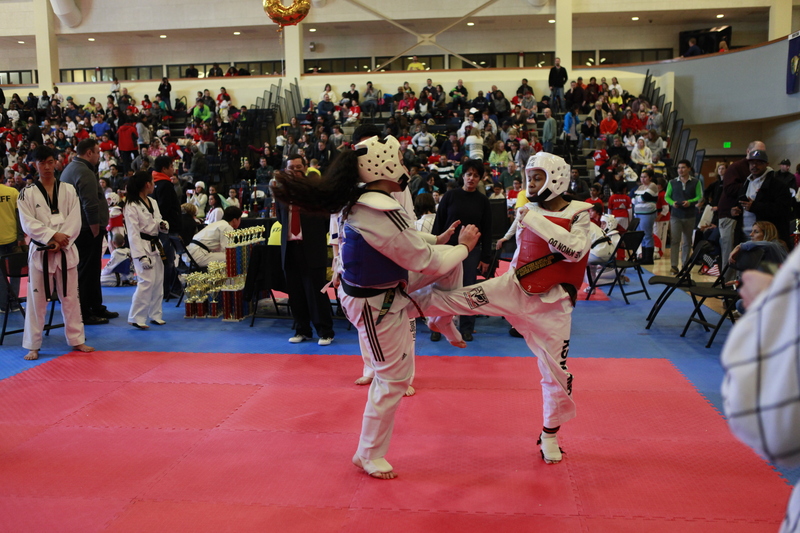 tournaments where head contact is permitted vs. tournaments where NO head contact is permitted, etc.). 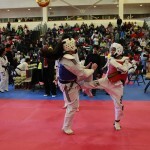 There are both exhibition levels and high performance levels of tournaments. 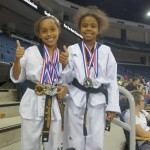 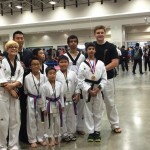 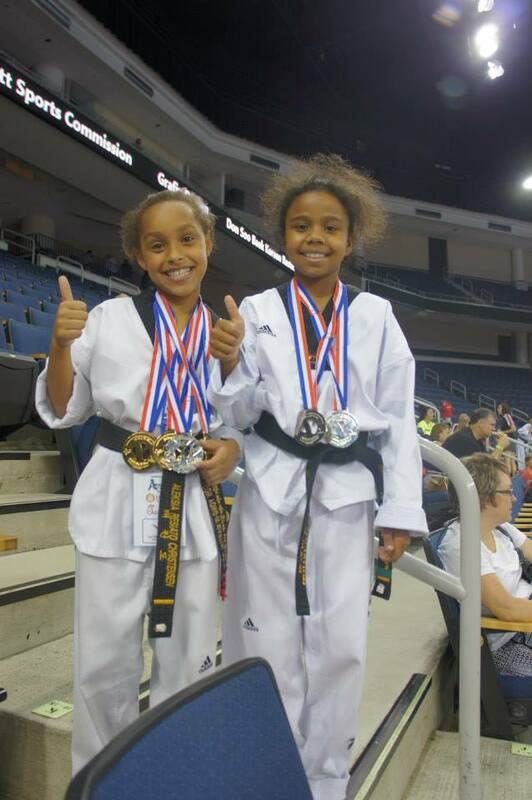 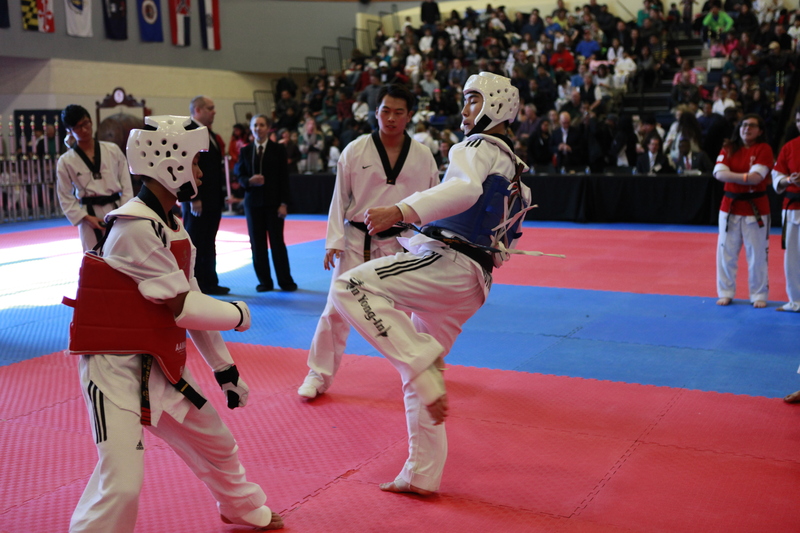 Competition starts at an exhibition level (usually with children and young teens). 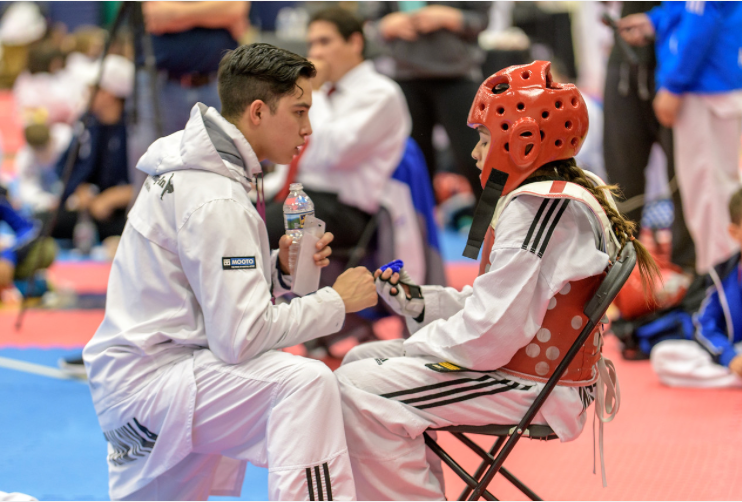 This gives them an understanding of the competition format and is great for the first few years of training. 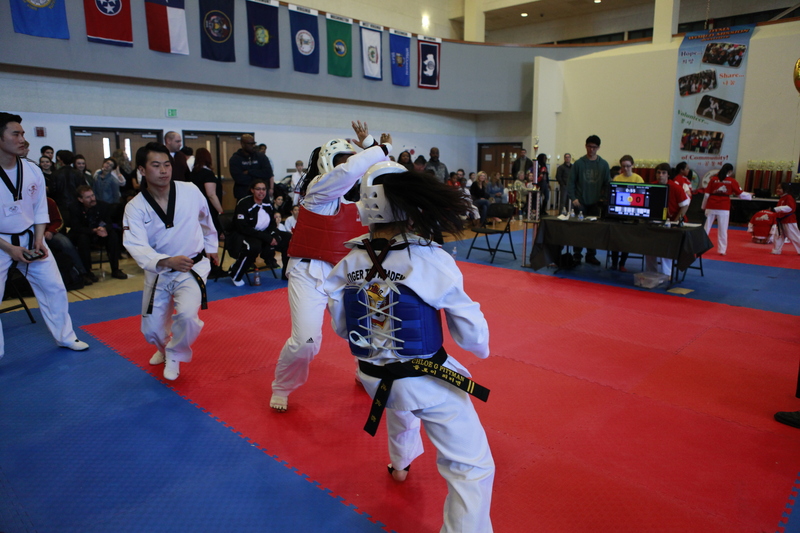 These tournaments usually take place throughout Virginia, Maryland, and Washington, D.C., and are generally open to all competitors. 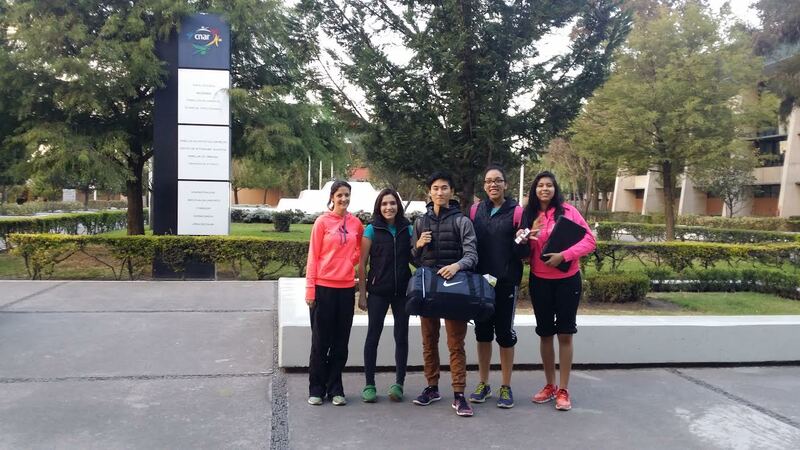 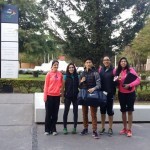 From there, teenagers and adults have the opportunity to advance into the high performance group. 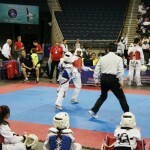 This group is much more accelerated and the level of competition is much steeper. 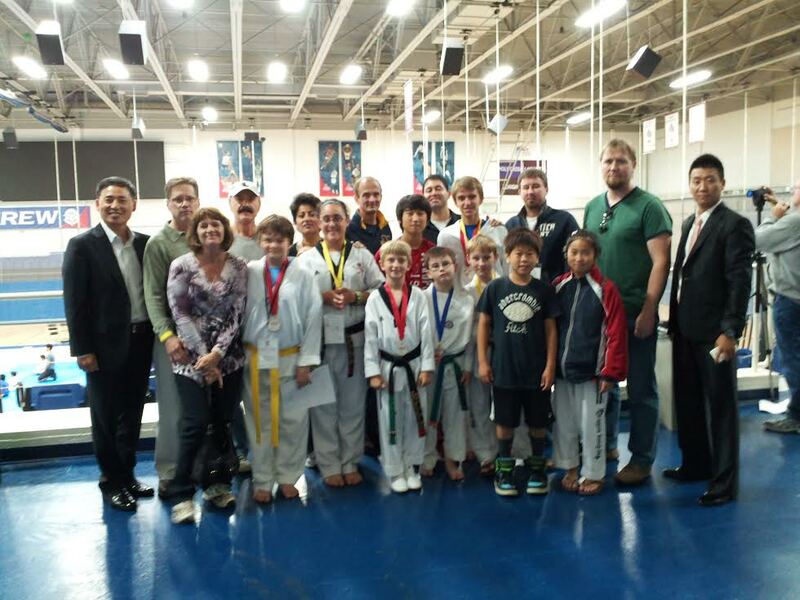 This is where official tournaments within organizations take place such as state qualifiers, nationals, and even world championships. 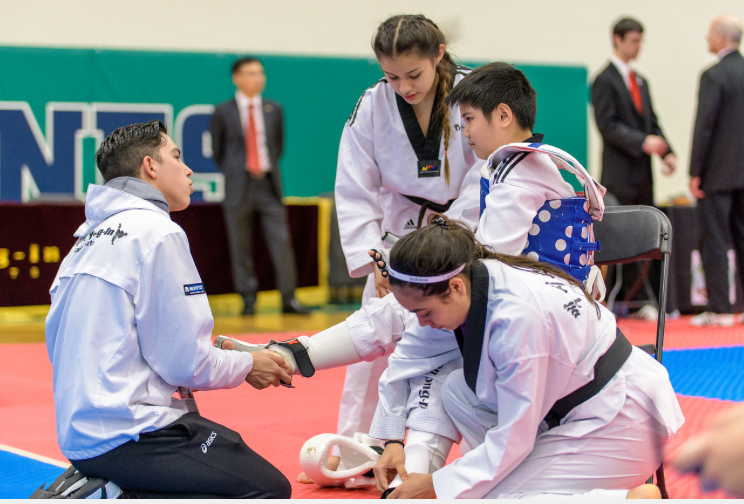 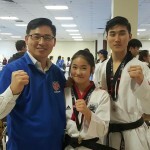 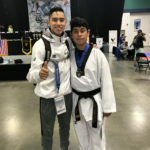 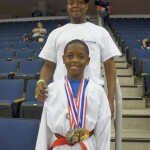 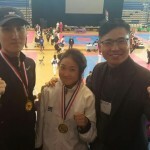 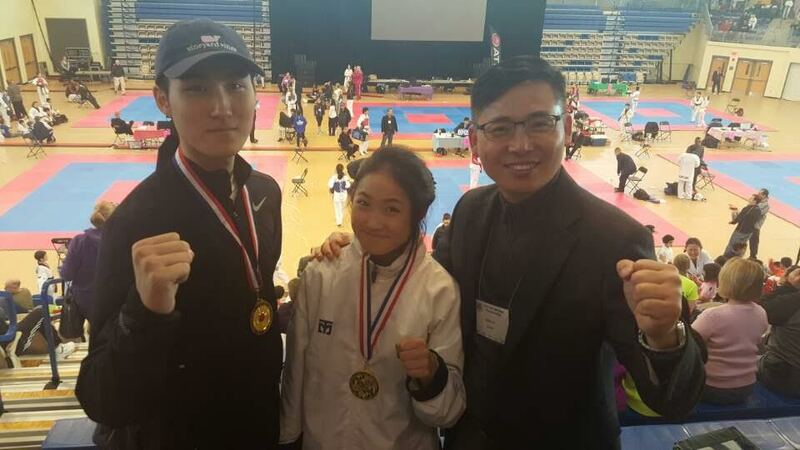 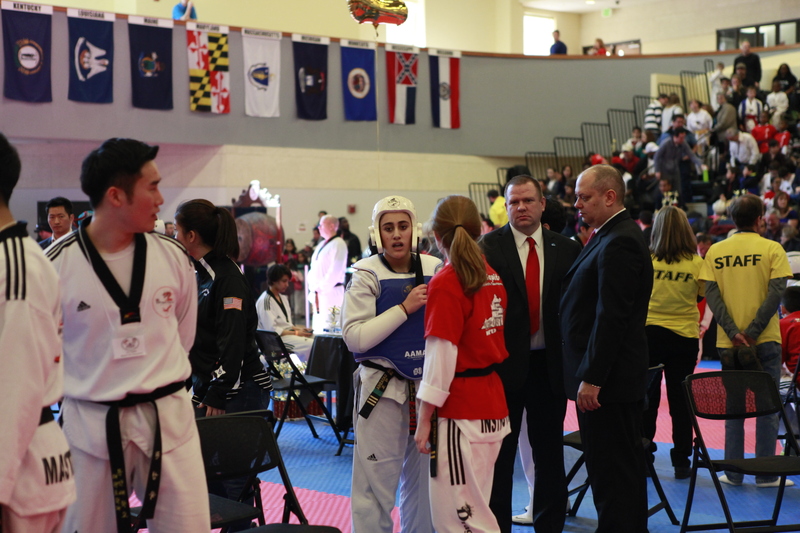 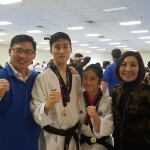 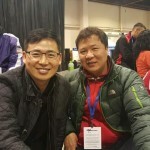 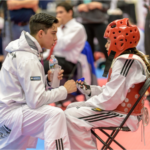 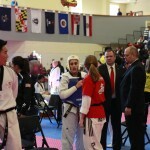 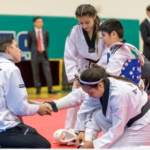 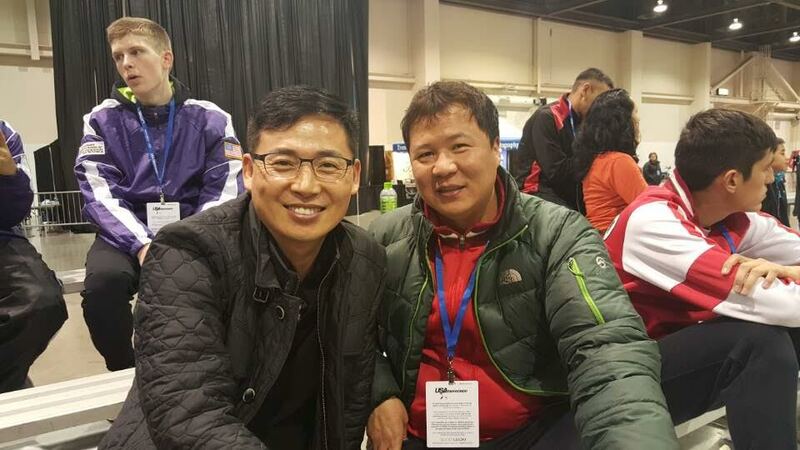 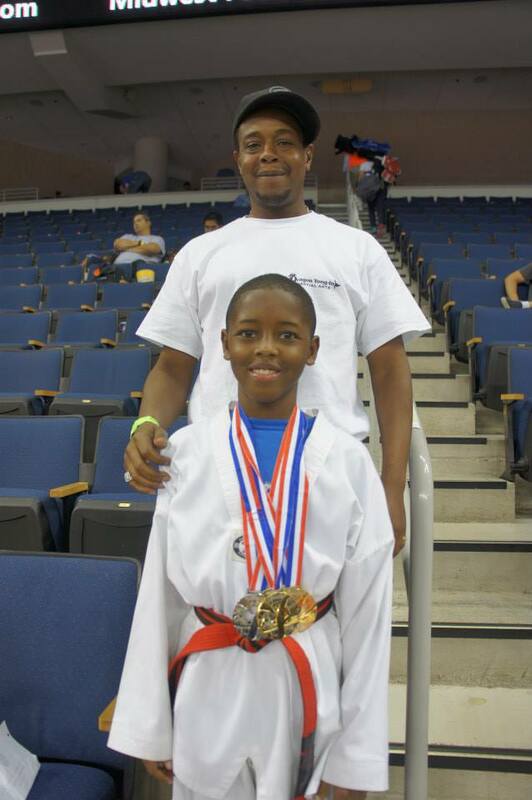 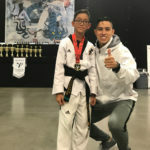 Dragon Yong-in Martial Arts is a proud member of the Amateur Athletics Union (the AAU), USA Taekwondo (USAT), and World Taekwondo – the governing bodies which officiate such events. 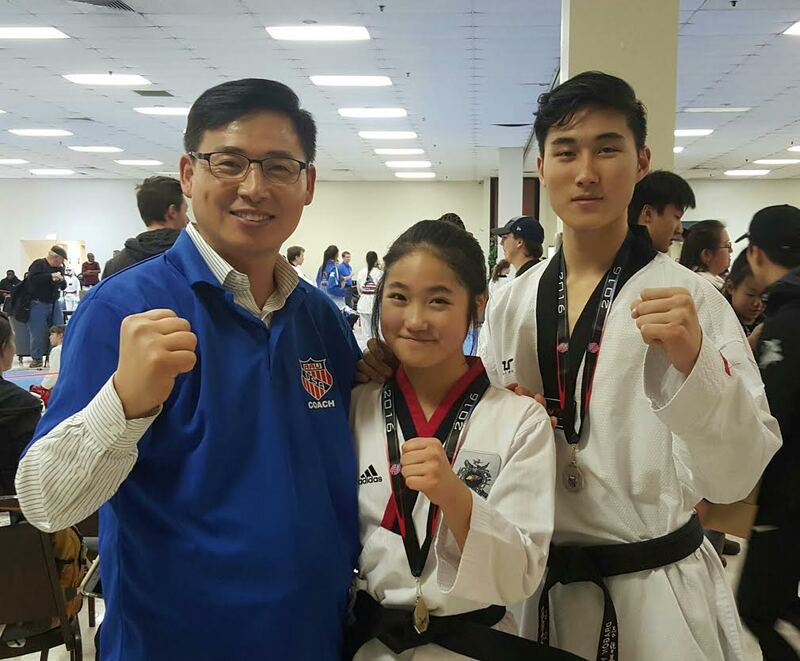 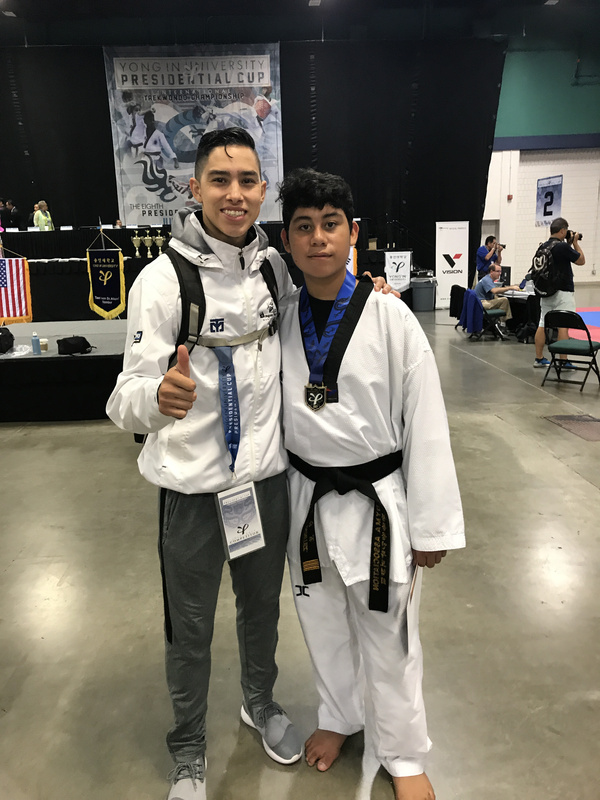 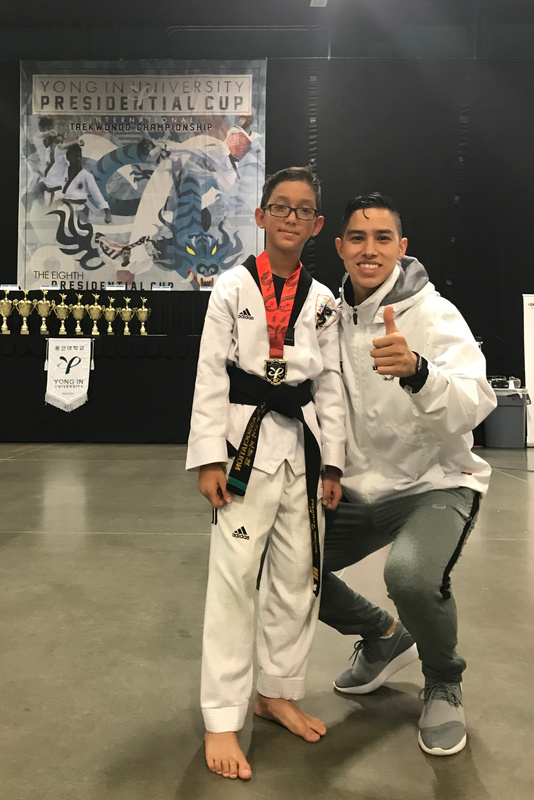 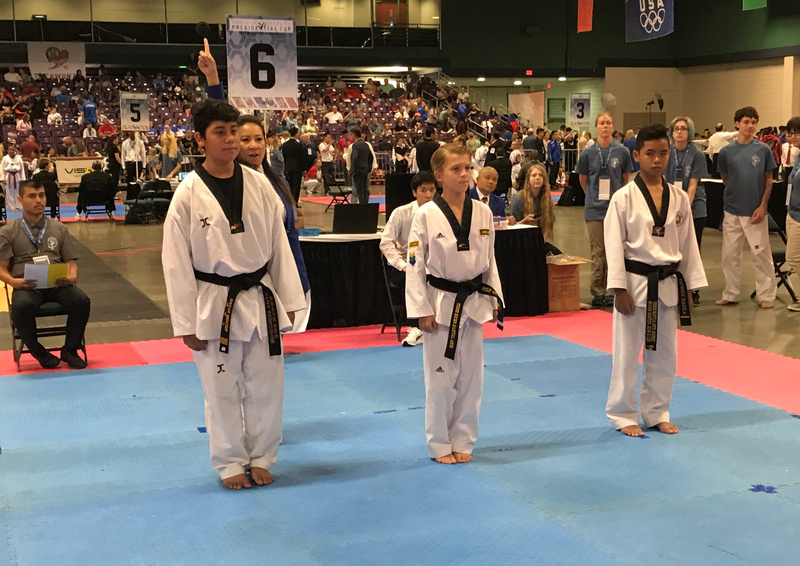 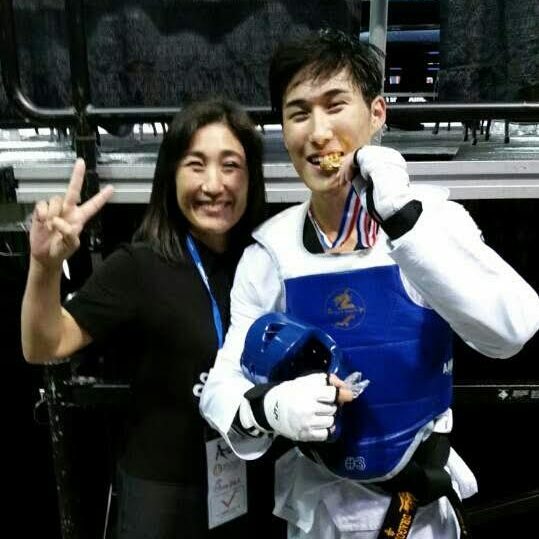 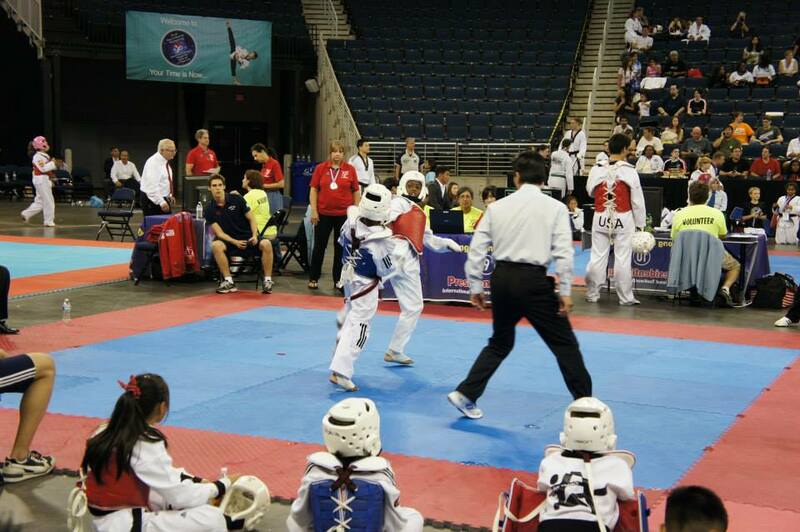 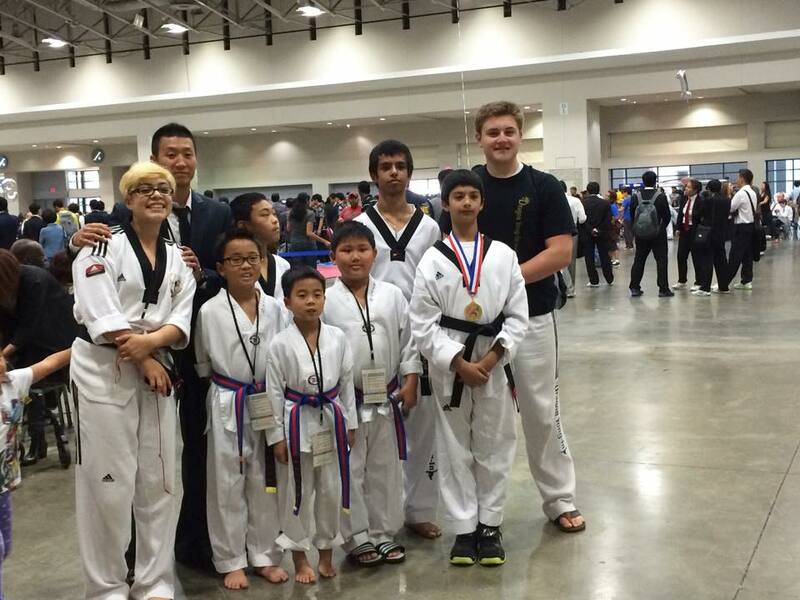 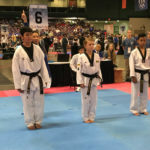 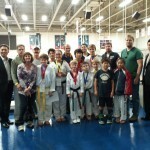 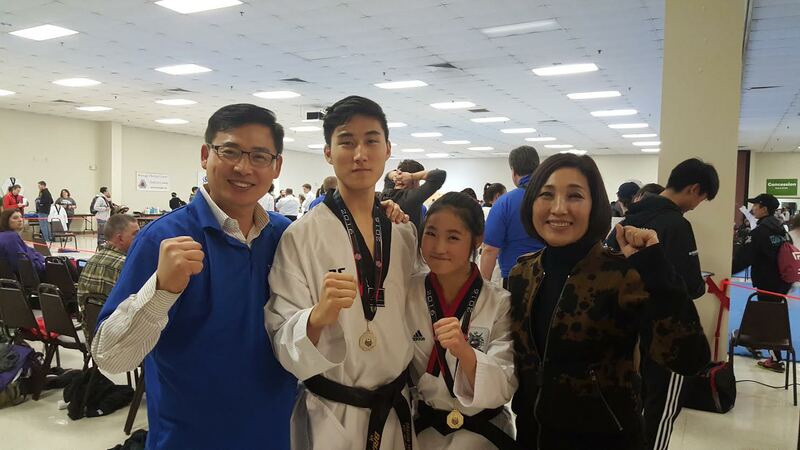 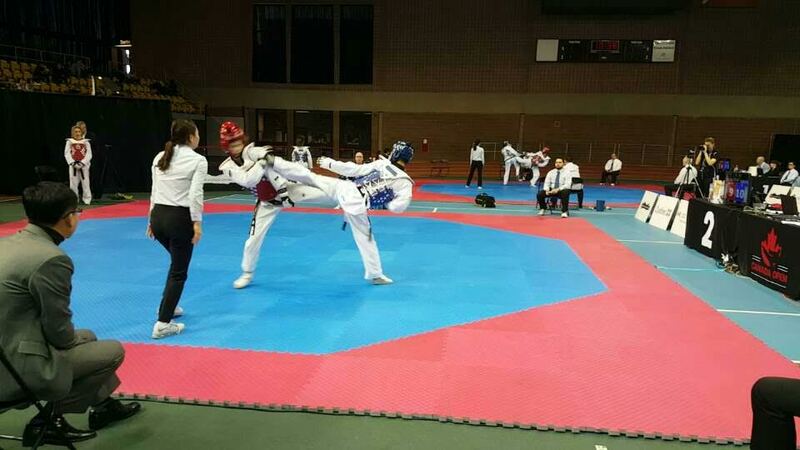 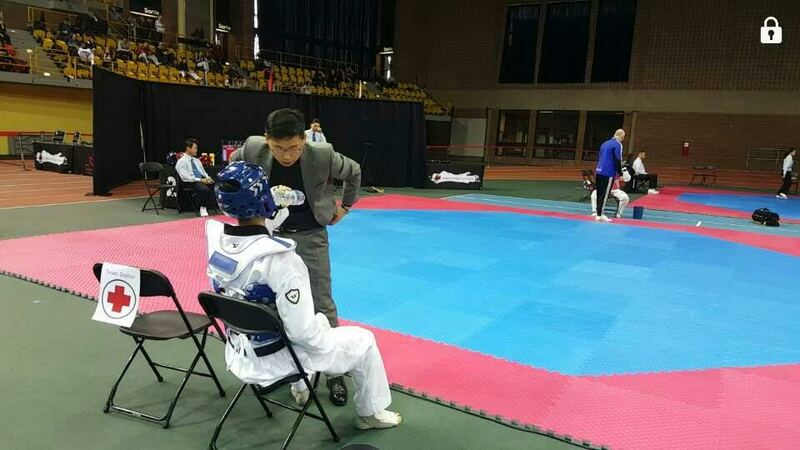 1st Place World Class Sparring Yong In Presidential Cup 2017 – Greensboro, NC.